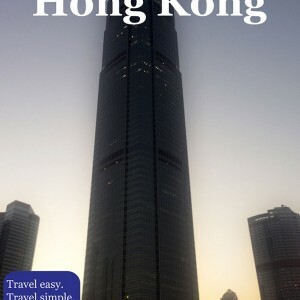 Most of the HK attractions are based in Hong Kong Island and Kowloon, so these two areas are most suitable for searching a place to stay while in Hong Kong. However, do not expect to find something for the small amount of money, since prices in Hong Kong are somewhat bigger than in the rest of China. There are plenty of places, though, from the simplest guesthouses to the most luxury hotels which can be ranked on the top and compared to the most famous world hotels. Hong Kong Island is a part of the city which is generally much more expensive, including restaurants, places for shopping and hotels. On the other side, Kowloon is cheaper, offering an authentic experience. Backpackers mostly prefer this part, and especially Chungking Mansions, since with a huge number of hostels and guest houses it offers the cheapest places to stay in the city. Rooms are usually basic, but you can find decent accommodation here. Early booking, with 14 to 21 days in advance can also bring certain conveniences concerning prizes.